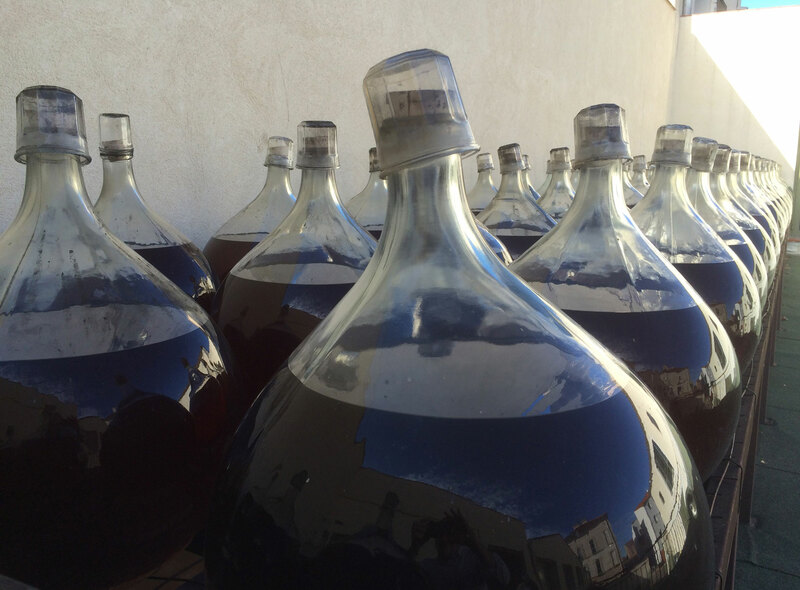 Based in the town of Rivesaltes, the Arnaud de Villeneuve cooperative was established in 2007, when the Caves de Salses (est. 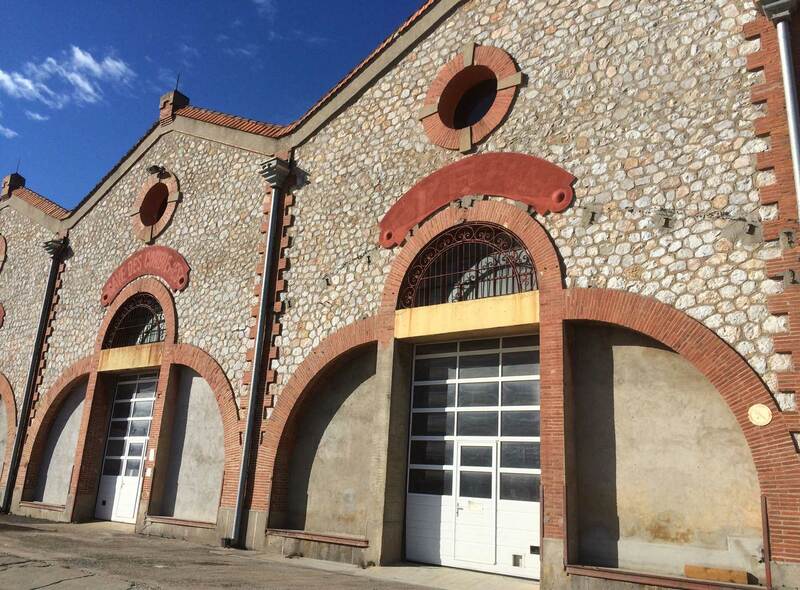 1909) and Cellars de Rivesaltes (1932) merged together. 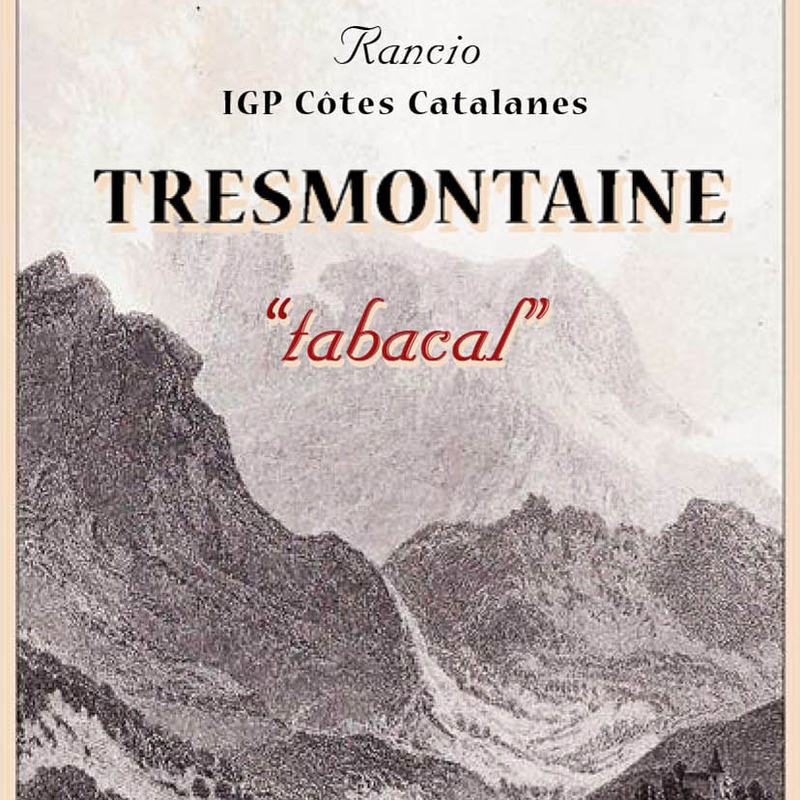 Its membership includes over 300 vignerons farming more than 2000 hectares, incorporating a diverse array of climates and soils in the Côtes Catalanes IGP. 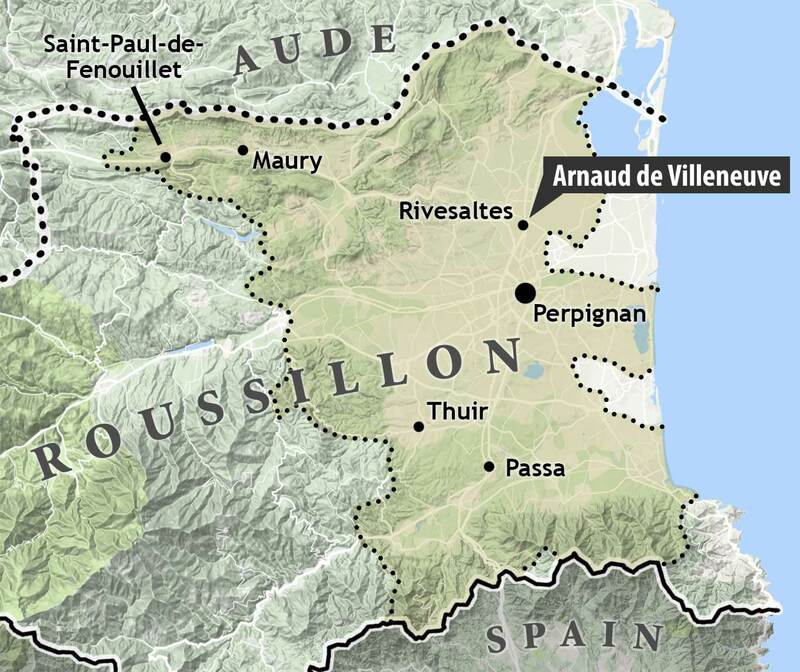 Arnaud de Villeneuve is most celebrated for its oxidative wines, especially for the Rivesaltes ambré and Rancio secs made under the auspices of Roussillon legend Fernand Baixas (now in "retirement" at Domaine de Rombeau). 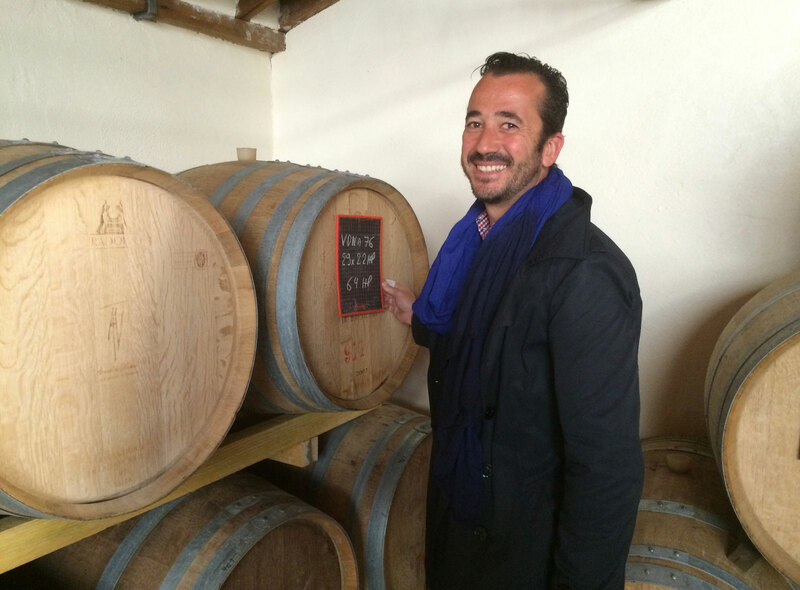 Current winemakers Jean-Pierre Papy and Anne Tixier continue the distinctive regimen established under Baixas.